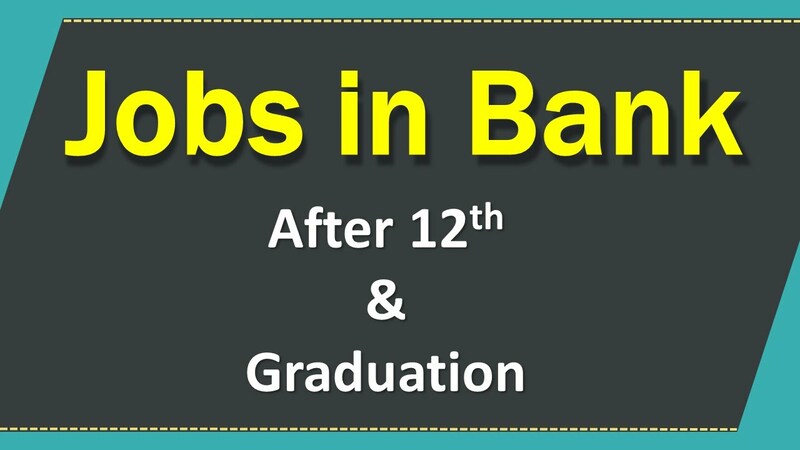 Hello All Reader, Here All Latest Jobs For Banks. Our Team Try to help to achieve your dream jobs soon as possible. Please Subscribe Our Notification that’s free. Here how to get free job alert on mobile read this article most helpful for everyone.